Concelebrating with him were Archimandrite Irenei (Steenberg), Archpriest Paul Volmensky, the Deputy Rector Hieromonk James (Corazza) and Hierodeacon Peter (Karakozoff). 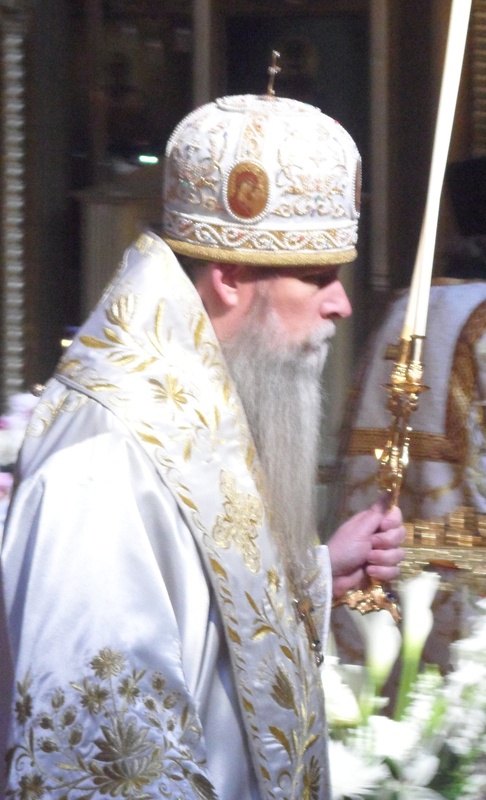 His Grace Job, Bishop of Kashira Administrator of the Patriarchal Parishes in Canada, who came down to California on pilgrimage, prayed in the altar during the Divine Liturgy. 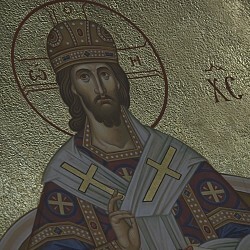 There is a rich, decades-long tradition for the Old Cathedral to receive archpastoral visits by the Ruling Bishop of San Francisco and Western America on the Third Day of the Nativity of our Lord Jesus Christ in the Flesh, the Third Day of the Resurrection of the Christ and Feast Day of the cathedral, July23/August 5.